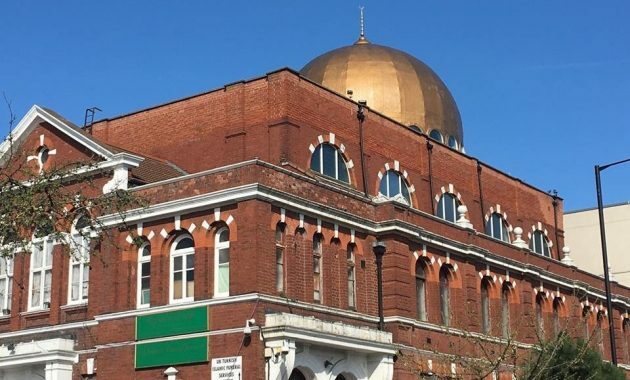 A mosque in the UK is believed to be the first in the country to accept cryptocurrency as donations. The Dalton mosque accepts cryptocurrency such as Bitcoin and Ethereum from their members in order to carry out much-needed repairs. Muslims are required to give 2.5 percent of their wealth to charity during the Ramadan period, which started on May 17. The fasting period ends on June 14. Known as Zakat or Zakah, the donation during Ramadan is mandatory for every Muslim with the exception of the very poor. The leaders of the mosque decided to accept Bitcoin and Ethereum, especially with cryptocurrency being declared halal in April of 2018. Being a charity, the fact that the Dalton mosque accepts cryptocurrency is all above board. The leaders hope to raise at least 10,000GBP in crypto. The acceptance of cryptocurrency under Sharia Law was declared by Muhammad Abu-Bakar of Blossom Finance in Indonesia after conducting a study. The declaration hinged upon the fact that cryptocurrency is considered to be a legal currency in Germany, making it legal Islamic currency in the country.